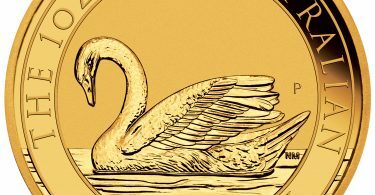 The Berlin State Mint sets a humorous sign in times of the Bitcoin boom: The coin producer from the German capital has designed a medal in bitcoin optics. 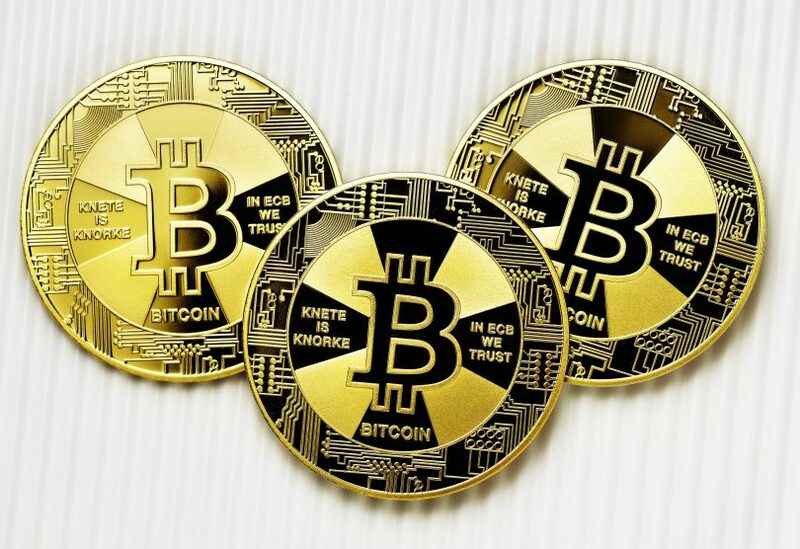 The official press release states: “Create your own unique experience with the Bitcoin from the German capital – with this Bitcoin you can do everything except shopping.” It’s because the bitcoin of the Berlin Mint is not money – and the Berlin Mint smugly points out that the medal has “almost as few payment functions as digital bitcoins”. They point to the German Bundesbank, which considers bitcoins more as a speculative object and not as a means of payment. The medal is made of Nordic gold and has a diameter of 35 millimeters and a weight of 16 grams. It is delivered in Proof quality in a plastic capsule and is sold for three euros each. 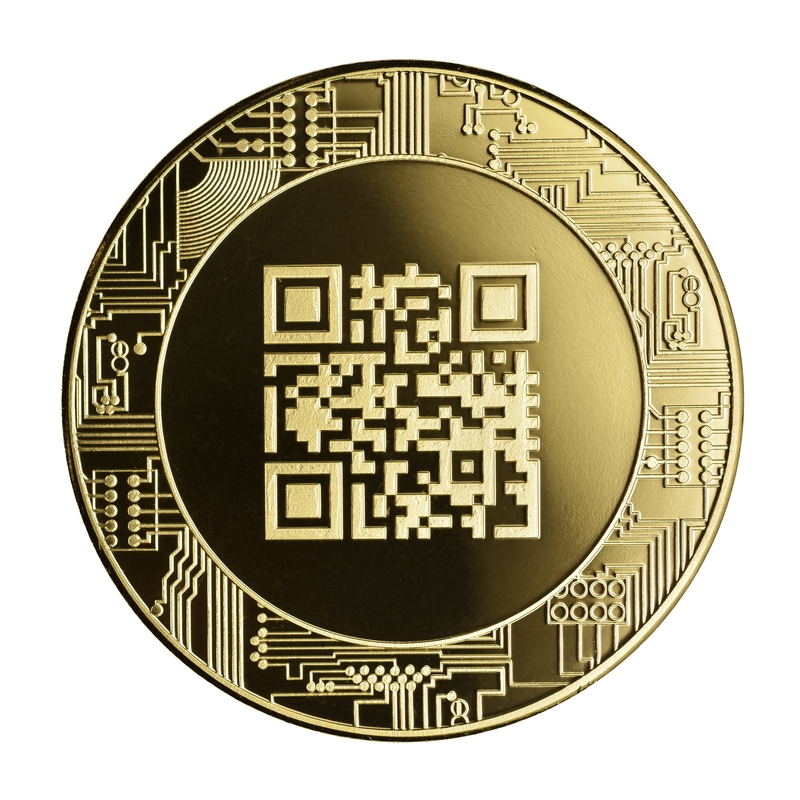 The coin Berlin uses the opportunity of publishing the medal for critical words around the Bitcoins: It is pointed out that the coinage is also “more environmentally friendly than the digital version”: According to the Berlin Mint, the power consumption of the entire Bitcoin network amounts to 28.5 terawatt hours (TWh) of electricity, more than twice as much as Berlin with its 3.5 million inhabitants. 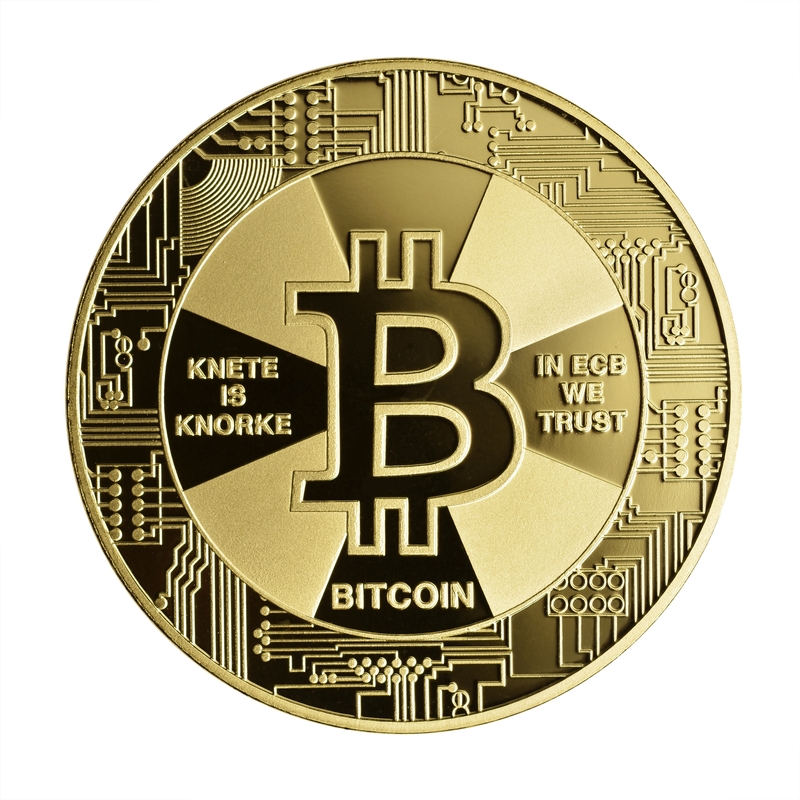 Moreover, the bitcoins of the Berlin Mint have a longer life span than the digital version: “Coins effortlessly reach an age of several thousands of years – the Internet is not even 50 years old.” This is why the Berlin Mint added the comments “KNETE IS KNORKE” (“cash money is cool” in Berlin slang) and “IN ECB WE TRUST” to the coin’s inscription.